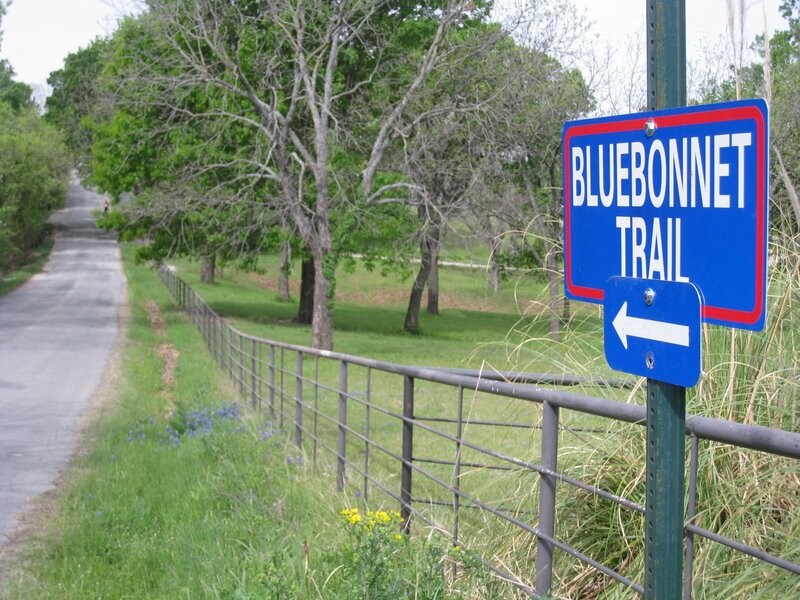 The Bluebonnet Trail in North Texas is famous for, yes, you guess it right, Bluebonnets. 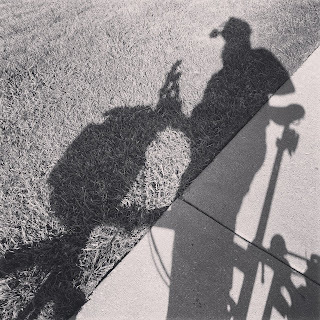 I took part in the Lancaster Country Ride back in April of 2009. 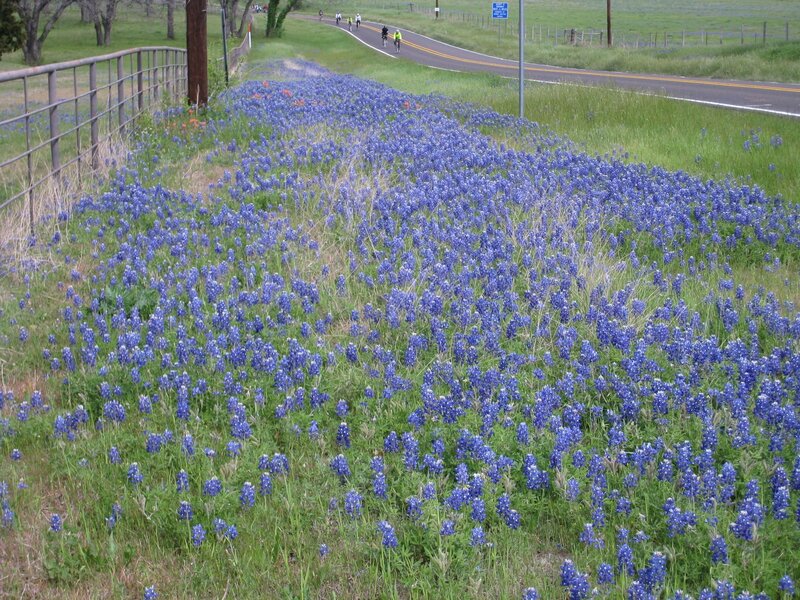 The ride goes through the Bluebonnet Trail, which is absolutely breathtaking with the Bluebonnets. The trail is absolutely phenomenal for cycling. The fence is somewhat old, but the view is worth re-posting these two pictures, under the Good Fences theme. For those who might be interested in reading more about the Lancaster Country Ride, here is a link to my original post.